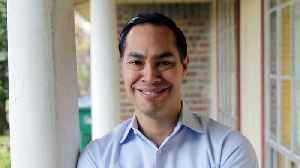 Former Housing and Urban Development Julián Castro has a big announcement planned in Texas on Saturday, after weeks of hinting he was ready to join the growing 2020 Democratic field. 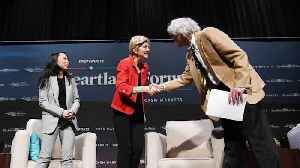 At HuffPost and the Open Markets Institute’s Heartland Forum for Democratic presidential candidates on Saturday, Sen. Elizabeth Warren (D-Mass. ), Sen. Amy Klobuchar (D-Minn.), former Rep. John..
Democratic presidential candidate and former Secretary of Housing and Urban Development discusses the causes behind America’s decline in life expectancy during the Obama administration. 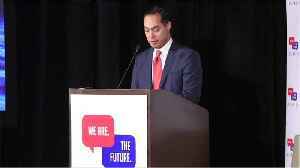 Business Insider reports that Julian Castro is running for President. Who is he? 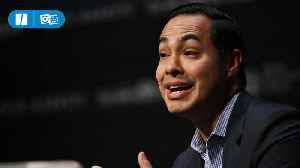 Castro is the US Senator from California. He's a Democrat, born in San Antonio, Texas. 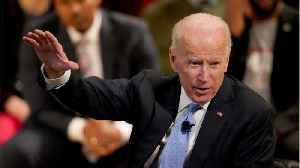 He's also a former HUD..
Former Vice President Joe Biden&apos;s voted in favor of the 2003 invasion of Iraq, which began 16 years ago on Wednesday. 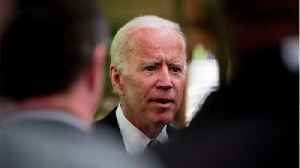 In the months leading up to the start of the conflict, Biden cited former..
Former Vice President Joe Biden's voted in favor of the 2003 invasion of Iraq, which began 16 years ago on Wednesday. 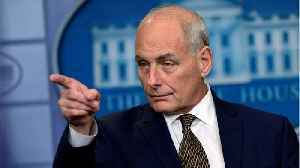 In the months leading up to the start of the conflict, Biden cited former Secretary.. It seems Joe Biden is weighing the pros and cons of launching another presidential campaign. 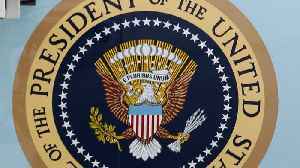 The former vice president is publicly highlighting his relationships with Republicans, reports SF..